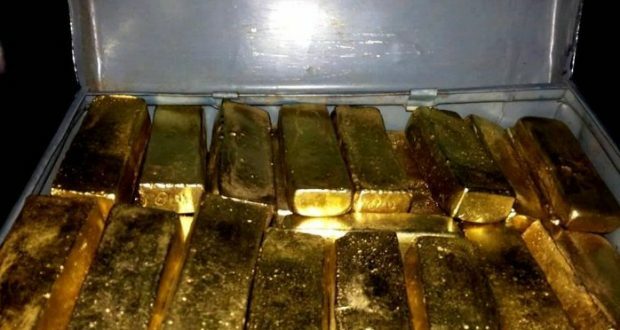 Corruption Watch has revealed that over ¢30billion worth of gold left the shores of Ghana without any official knowledge. In a reconciled data, Corruption Watch compared Bank of Ghana data of gold exported for three years – 2015, 2016 and 2017. This came to ¢67.85bn ($13.91bn). 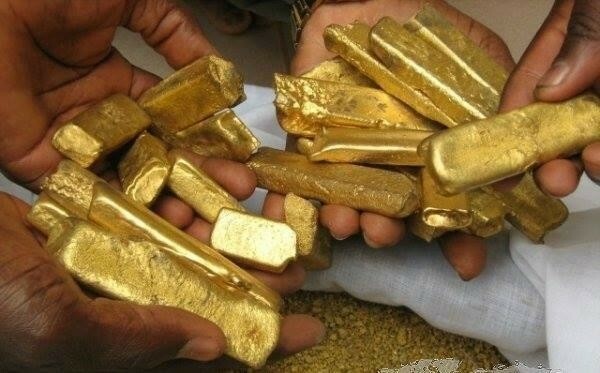 However, another set of data collected from Ghana’s gold trade partner countries, – Switzerland, India, United Arab Emirates – show that they bought ¢98.32bn ($20.16bn) worth of gold from Ghana. When Corruption Watch compared the two figures the difference comes to ¢30.47bn ($6.25bn). The difference from the two figures means around the globe, a group of persons pocketed this colossal profit from Ghana’s resources without paying any tax. This revelation by Corruption Watch is alarming because in the year when the government banned small-scale mining, Ghana legally exported almost the same value of gold exported illegally. In 2017, the value of gold imported by these countries was worth $10.77bn, meaning the government of Ghana is naive about how $4.99bn reached these countries.